In 1909 the Laurel chapter of the New Century Club founded a library for the town. At first, the women of the New Century Club staffed the library, procured and processed the books, and provided lending services. In 1932 the New Century Club relinquished management and the Laurel Public Library became affiliated with the Delaware State Library Commission. 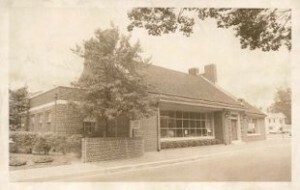 The growing collection had two previous locations, one right across the street from its present site, before a structure was built in 1951, expressly to be the town library. This was a single story brick library building at the present location, dedicated to the memory of Mary Wootten Carpenter. Born in 1888, Mary Wootten grew up in Laurel. Mrs. Carpenter’s husband, Walter and his three sons, John, Sam and Edward (Ned) donated funds for the building and to strengthen the collection it housed. The current two-story building was completed in 2006. The library’s Delaware Room, local history collection and facilities for genealogical research are now located upstairs. Expanded areas for Teens and Children allow plenty of space for activities and house a collection carefully selected to meet young people’s needs as their interests grow and change. There are twelve public computers with Internet access and eight other computers throughout the library that allow patrons to search the catalog and databases. Laptops and tablets are available for instructional classes. Equipped with a kitchen and separate rest room facilities, The Mary Wootten Carpenter Community Room accommodates educational and cultural programs. 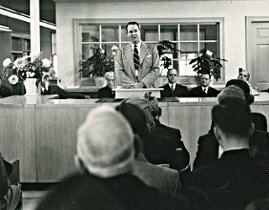 Former Governor Elbert N. Carvel, a resident of Laurel, was energetic in promoting the role of Laurel Public Library as an essential element of town life. 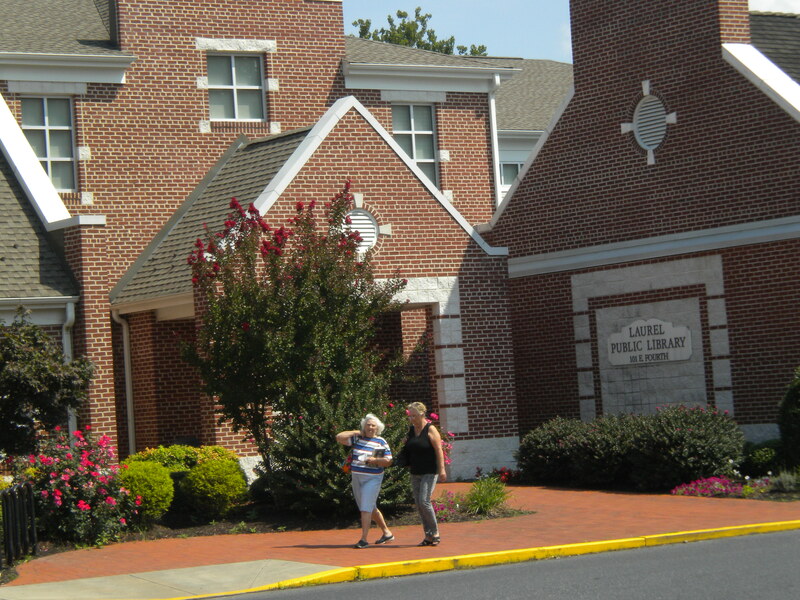 Today a fourteen member staff, an active Friends Group and a committed Board of Commissioners devote their time to maintaining a public library that continues to serve the community from the center of town, providing print and electronic resources as well as exciting programs for all the citizens in Laurel’s service area.